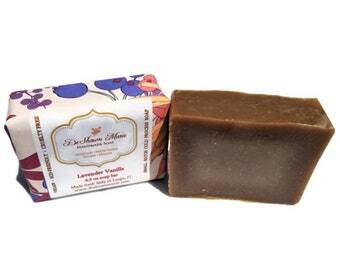 Announcement Welcome to DeShawn Marie Soap Studio & Design house. 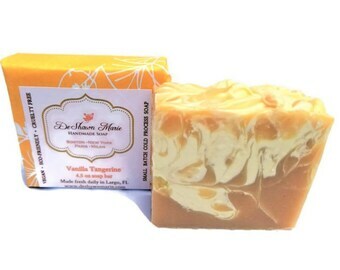 All DeShawn Marie soap is individually handcrafted with vegan-friendly ingredients in our funky little soap studio located in Largo, FL. 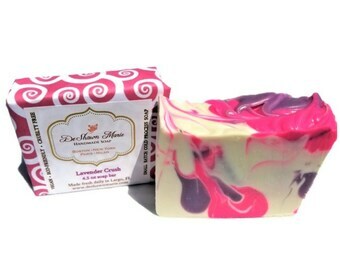 We offer a wide variety of artisanal soap including organic, cold process and glycerin as well as bath bombs and unique gifts and favors. Use the sections in the left hand column to find your favorite items. 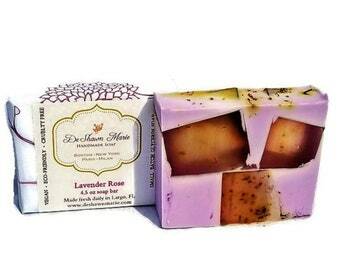 Welcome to DeShawn Marie Soap Studio & Design house. 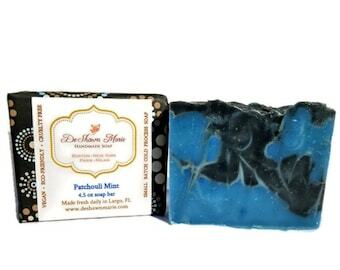 All DeShawn Marie soap is individually handcrafted with vegan-friendly ingredients in our funky little soap studio located in Largo, FL. 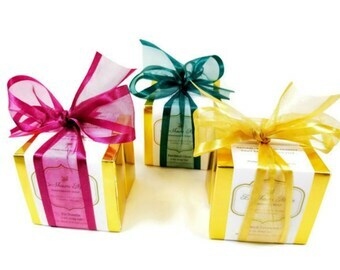 We offer a wide variety of artisanal soap including organic, cold process and glycerin as well as bath bombs and unique gifts and favors. Use the sections in the left hand column to find your favorite items. 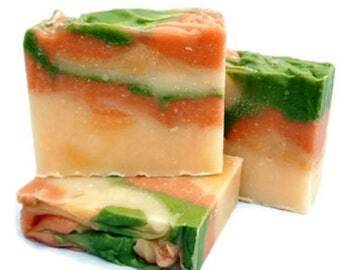 These soaps are the absolute best! They are creamy and every bar smells like heaven. They are so rich and creamy that I no longer need to buy shaving gel to shave. I just use this soap! Super fast shipping, I received my order within 2 days of ordering. 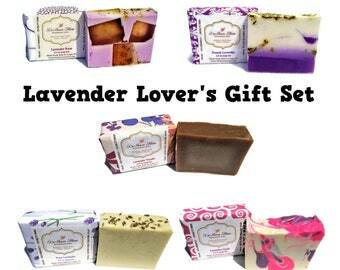 The perfect gift to pamper your favorite teacher or best friend this holiday season. 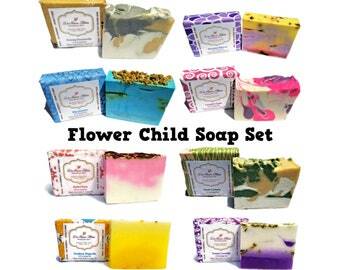 Our popular soap sampler gift has been relisted. Check it out we now have bath bombs! Melt all of your troubles away with our large 5 and 6 oz bath bombs. 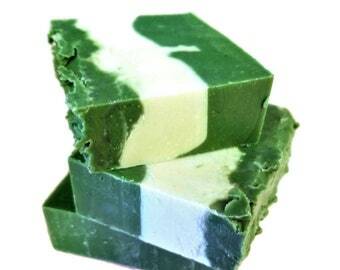 The following 5 slides are my personal soap choices at the moment. Starting with the Blue Jasmine :-) DeShawn Marie. 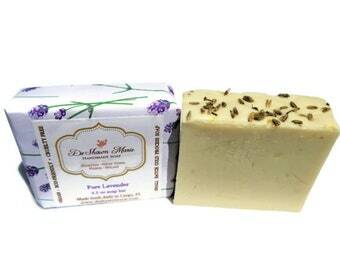 The combination of Lavender & Vanilla is mysterious. 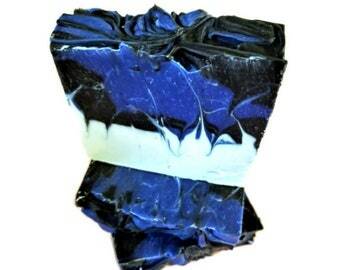 I use this soap when I need to create & concentrate. 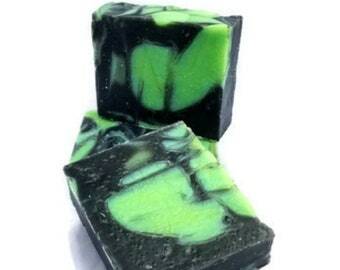 I named this one Sandalwood Spirit as it helps me connect to my inner spirit. I feel at peace when I use this soap. 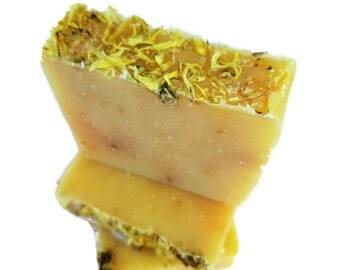 Every granola chick or dude should have a bar of honey oat soap. It's creamy, earthy and comforting. 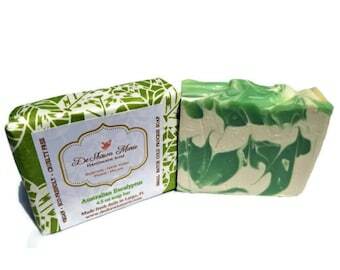 Handmade Soap Made Fresh Daily! Soap making keeps me connected to nature. 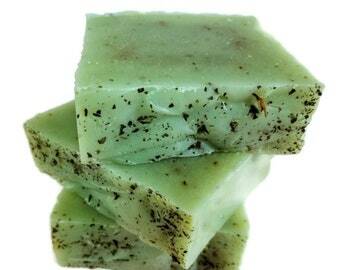 I love being surrounded by natural oils of the earth, blending new things & creating little magical recipes & potions. 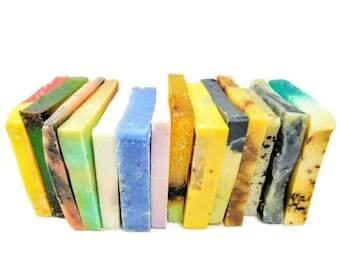 It's not just soap, it's ART! This madness started back in 1996 when I was in search of the perfect Christmas presents for my family. Just when I was about to give up and go home I stumbled across a new age shop and in the very back corner of the shop on a bottom shelf I saw a soap and candle making kit. I thought what the heck I'll give it a try. Little did I know that this would become my life's passion and career at that time. My kitchen turned into a mad scientist's lab of soap and candle experiments, I was hooked! 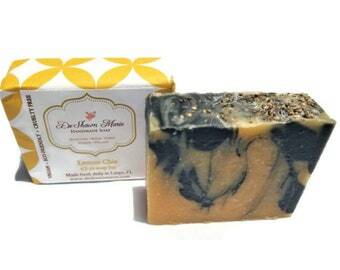 DeShawn Marie Bath & Beauty has now been in business for more than 23 years. We love selling direct to customers and being able to have the one on one contact with people here on Etsy. It's an amazing community to be a part of and how can you not adore all of the handmade creations here? Thank you for taking the time to browse our shop, we love what we do and appreciate your support! I'm DeShawn Marie, the mad scientist and creator of this crazy place. 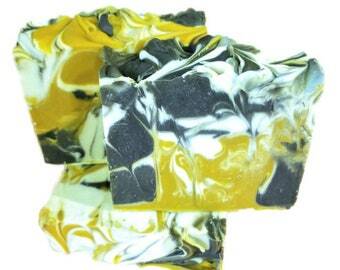 I've been making soap, candles, bath & body products for over 21 yrs. This is my life's work, passion and my full time career. I'm lucky to have an awesome team working with me. Hi, I'm Ashley and I help with just about everything around here. 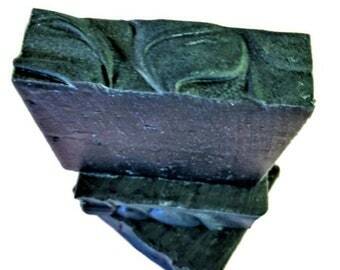 Cutting soap, wrapping soap, packaging soap, shipping and more. 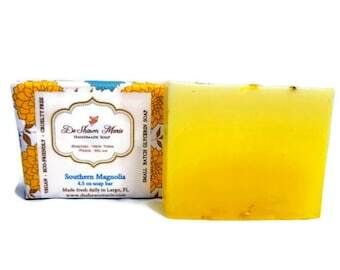 I love going home smelling all pretty and bringing soap home to my kids. Hi, I'm Loco and I keep everyone in line around this place. 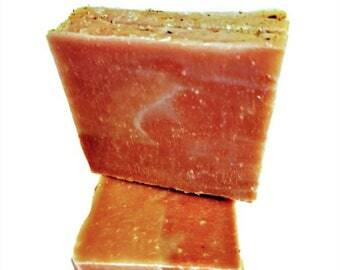 I make sure no one takes our precious golden soap bars and I keep everyone laughing and entertained all day. 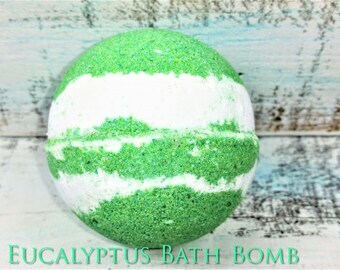 Hi, I'm Meagan of Chaotic Glitz and I've joined on with DeShawn to help her bring a unique line of Bath Bombs to her bath & body collection. Hi, I'm Luna I like to cause a lot of trouble around the studio by climbing in boxes and jumping out and scaring everyone. I keep an eye on production for quality control and then I take a lot of naps.